Are you looking for the BEST tech gear at the BEST prices this holiday season? 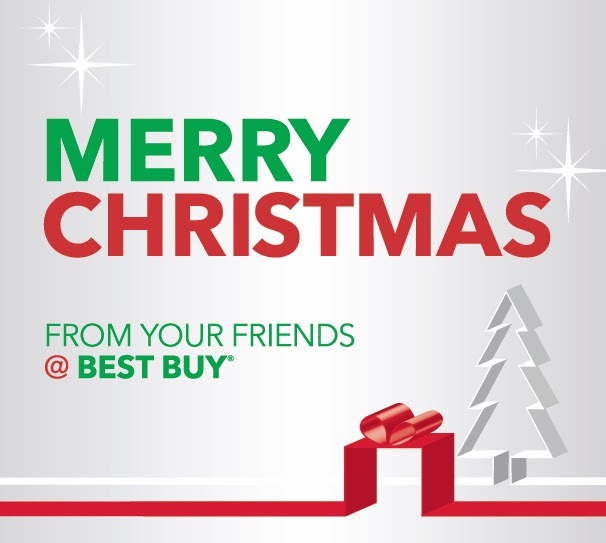 Then Best Buy is the place to shop! With knowledgeable staff, and great prices, they can help you to find the best gift for everyone on your list. Want to save now? Save 10% off headphones and portable speakers HERE!!!! Save 15% off Health & Fitness, Fisher Price and Mattel Toys HERE!!!!! blets, smartphones, gaming consoles and titles, wearable technology, health and fitness gear, mobile accessories and much more.